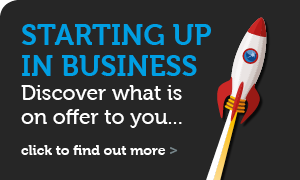 To encourage businesses with commercially viable plans and in a bid to avoid companies failing due to a lack of access to business finance, Business Loans Scotland exists to offer gap funding to SME's of up to £100k maximum. The Loans, which replaces the old East of Scotland Investment Fund, are available to all eligible businesses who meet the set criteria whilst also demonstrating their commercial viability. The funding, which cannot exceed 50% of the total funding package, may be used for working capital, purchase of plant and equipment or purchase of business property. The scheme is designed to assist businesses with commercially viable proposals but who may experience difficulty in raising all of the required funding from the usual sources. Applicants must be able to demonstrate a funding gap as we will not be the sole funder of projects. See below for details of current eligible sectors, however every attempt is made to accommodate priorities at the local level and we would welcome all enquiries. 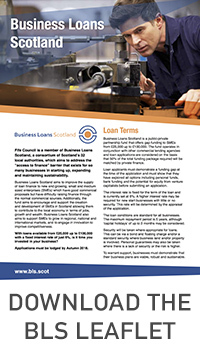 Business Loans Scotland is a consortium of Scotlands Local Authorities, including Fife Council, working together to provide loan finance to new and growing businesses throughout Scotland. 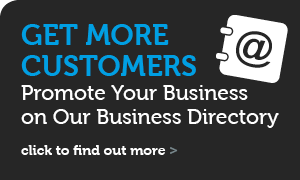 Our main aim is to encourage and support the creation, development and growth of small and growing businesses within Scotland, so that they will in turn be able to contribute to and strengthen the local economy in terms of jobs, growth and wealth. 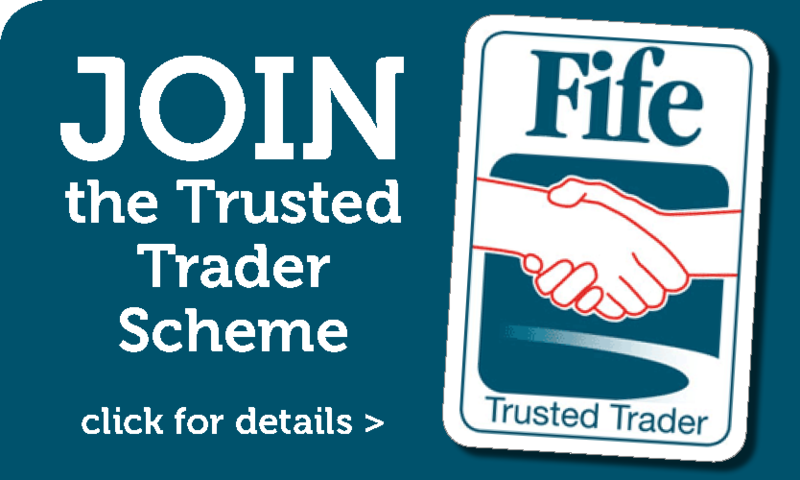 Contact Business Gateway Fife on 01592 858333 for more information and guidance on the application process.